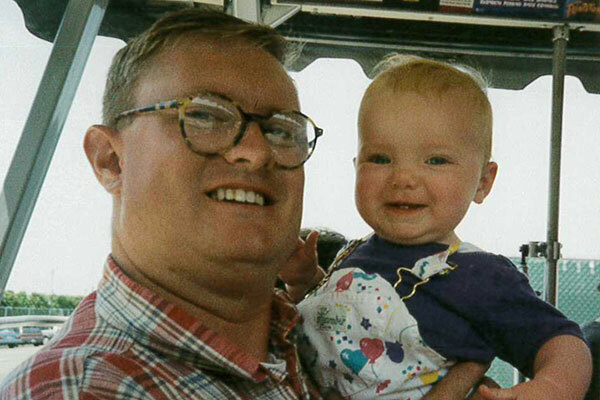 As the daughter of an adopted father, my genes have always been a mystery, especially when it comes to my health risks. 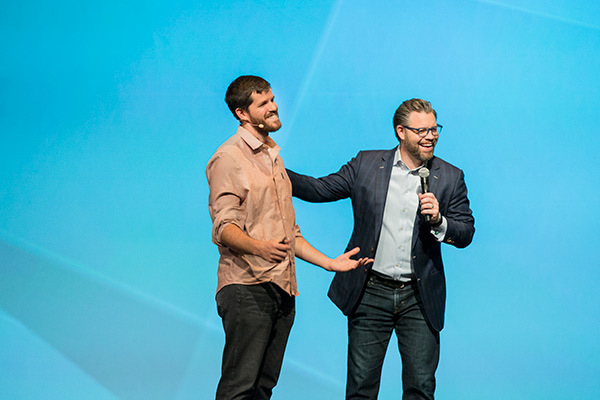 After tragedy struck my family, I knew I needed to learn more about the future I faced. 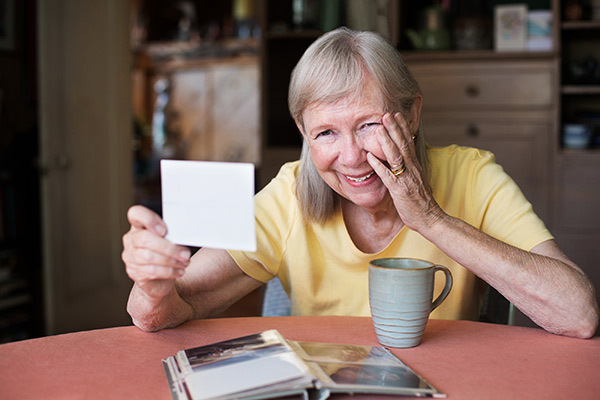 Are you interested in DNA and genetic genealogy? You’ll appreciate these resources. 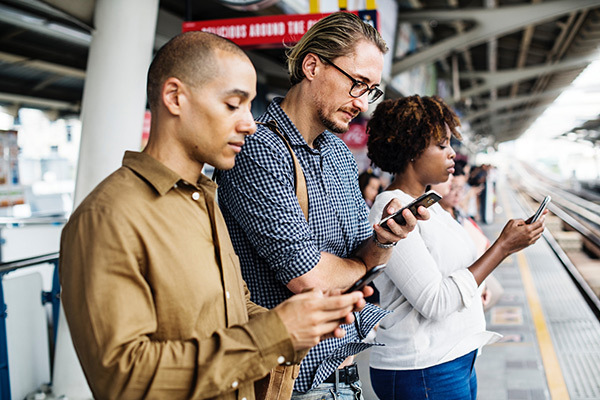 Finding cousins is great, but what if you just want to see how far back you can trace your ancestry? Remember those lessons from basic biology? 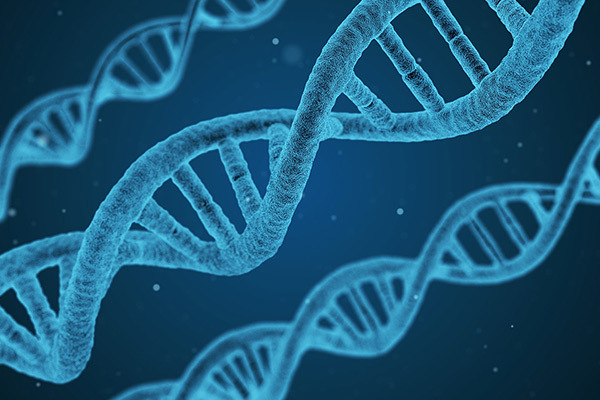 Here’s a post to refresh your memory on cellular structure and how it relates to modern DNA testing. This is second in a two-part series designed to help you use Ancestry to make breakthroughs in your genealogy research. 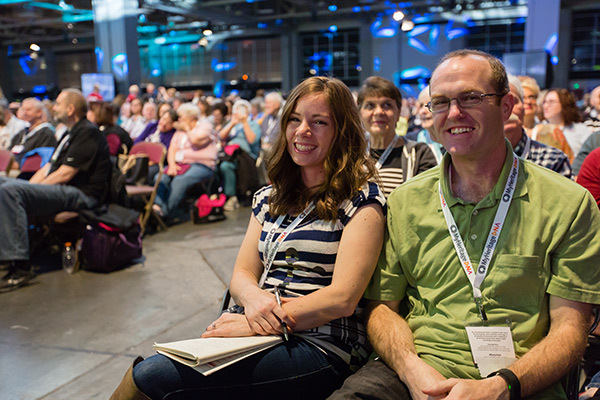 Who spoke at RootsTech? Keynoters included Brandon Stanton, Scott Hamilton, Dr. Henry Louis Gates Jr., Natalia LaFourcade, and Steve Rockwood. 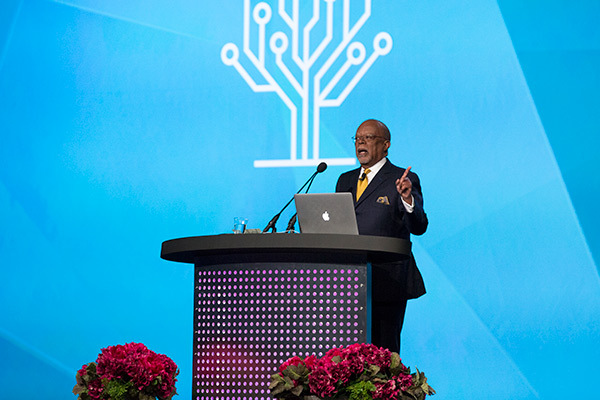 Finding Your Roots at RootsTech with Henry Louis Gates Jr.
A recap of Henry Louis Gates Jr.'s address at Saturday's general session. 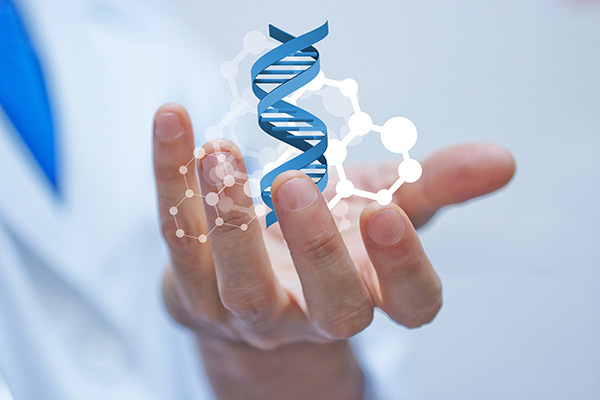 Because DNA is inherited, it can be traced, making it one powerful tool in the hands of a genealogist. Diahan Southard’s mother was adopted. 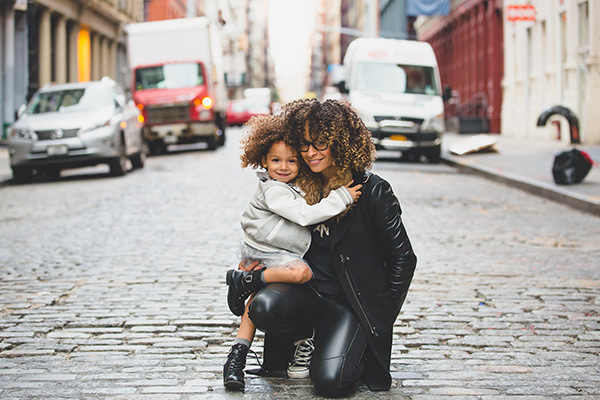 Through the use of DNA testing and genetic genealogy research she was able to uncover the story surrounding her birth and adoption, and has since connected with relatives and half siblings she didn’t know she had.